Moving to a new country entails many responsibilities, and these include keeping oneself safe from any health risks that the new environment may bring. In Luxembourg, there are few and minor risks, so there are no required vaccinations for people coming into the country. However, the value of private health insurance Luxembourg is undeniable, especially with the unpredictability of disease occurrences these days. 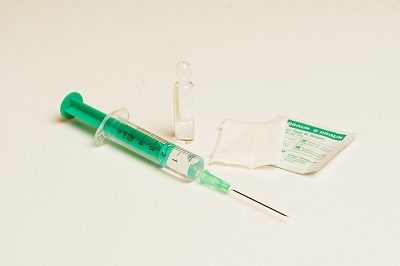 Before traveling to Luxembourg, it is recommended that one makes sure his routine vaccination shots such as MMR (measles/mumps/rubella) have been updated. For children, these shots should be given right on schedule in order to provide sufficient protection. Before traveling, it is very important to consult a travel health specialist so one can be aware of the precautions that need to be taken before entering Luxembourg or any other country a foreigner moves into. Because Hepatitis B occurs in Luxembourg, vaccination against this disease is also greatly beneficial to every expat, especially those who work in the hospital where they may be exposed to contaminated blood and other body fluid samples. Hepatitis B is transmitted through an exchange of body fluids with an infected individual. Those who might have sexual relations with the local population will also find a Hepatitis B vaccination very useful. The health situation in this country is far from alarming, but nothing should be too minor not to be considered by every foreigner who considers relocating here. Additional security may be provided by international health insurance in Luxembourg for all expats who just can't take chances with their health.